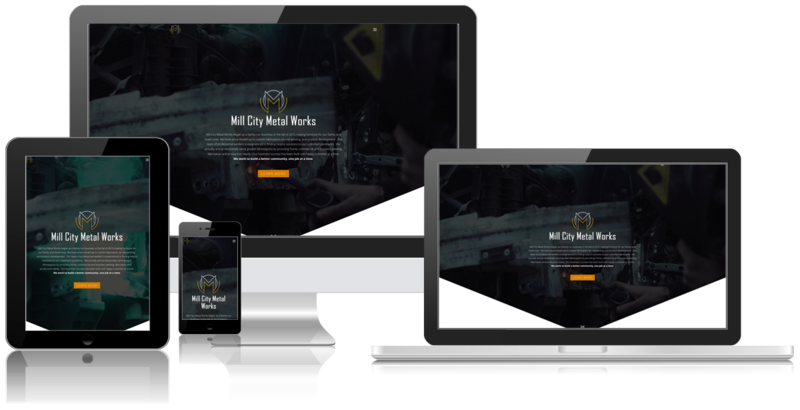 Mill City Metal Works is a commercial, residential, and production metal shop in Minneapolis, MN. They are masters at meeting the needs of their customers and bringing design dreams to life. At Mill City Metal Works, the customer’s imagination is brought to life through metal work. Whether it’s design, custom fabrication, product development, or repair, Mill City hits a home run every time and leaves the customer, truly, with a piece of art. They needed a website that could showcase their skill and tenacity at pleasing the customer. Blindspot-Advisors did just that. Mill City Metal Works is Minneapolis’ answer for all your metalwork needs. Their team of technicians are experts in building with metal, so when they needed a corporate logo, a website for their business, affiliated social media accounts, and accompanying SEO considerations, they turned to the experts at Blindspot-Advisors. 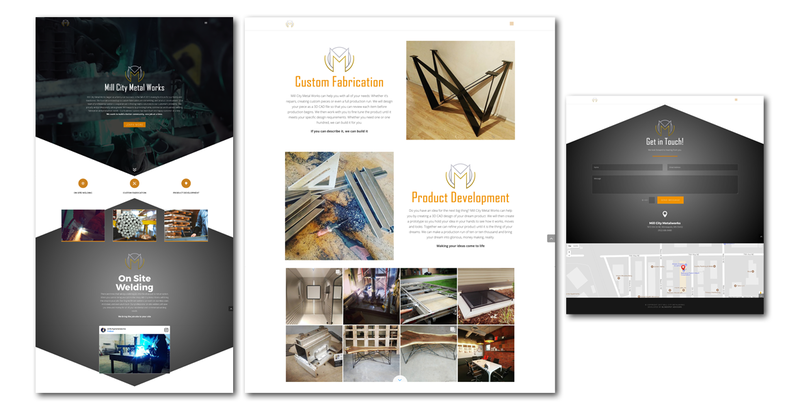 Mill City Metal Works is your source for building anything out of metal and Blindspot-Advisors is your source for a digital space to show it all off.